Find Interns on DentalWorkers.com - A Win-Win Proposition! Yes! Tell Me More About Finding An Intern For My Practice! Please enter your information below, and we'll contact you shortly about finding an intern! Did you know that dental-worker interns and intern-seeking employers can connect on DentalWorkers.com? 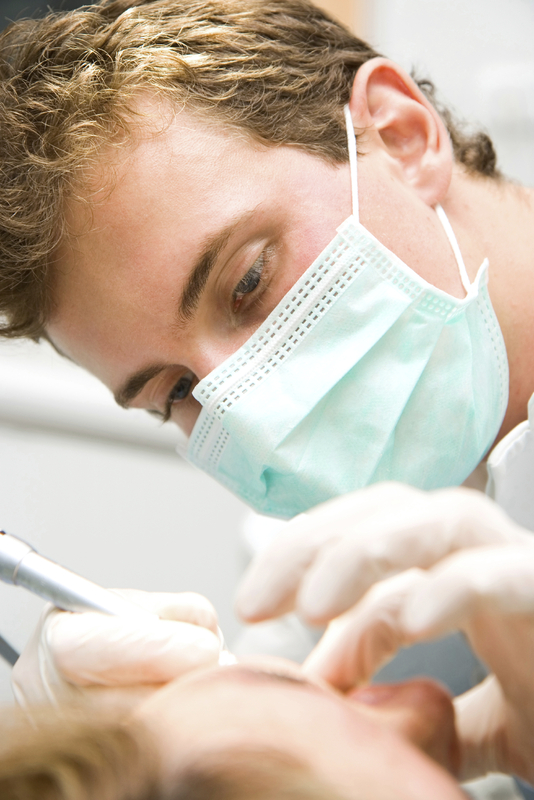 When student dental workers register with a Free Account on DentalWorkers.com, they can specify that they are looking for internship opportunities, and employers can find them.